Nearly every time you make a major purchase of electronics or appliances, the retailer will try to sell you an optional extended warranty plan. Purchasing one of these plans can seem like a good idea, as no one wants to pay for costly repairs soon after the manufacturer’s warranty expires. Yet at the same time, retailers push these plans because they are costly, and store employees often receive a commission on their sales. One way out of this conundrum is to utilize the extended warranty coverage that may already be included in your credit card’s benefits. When you make an eligible purchase using a credit card that offers an extended warranty policy, it can add to the manufacturer’s warranty. Instead of extending the manufacturer’s warranty, these credit card benefits offer additional coverage provided by a third party which will repair or replace the item at its discretion. To use these policies, you need to be aware of exclusions and limitations. For example, it will likely exclude motor vehicles and parts, malfunctions due to normal wear and tear, as well as used goods and services. You should also be aware that there are limits to the value of the policy per claim and a maximum benefit per year or per cardholder. In addition, you will need to submit a copy of your receipt and your original manufacturer’s warranty when you file a claim, so be sure to keep those documents. Finally, check with your credit card issuer to find out the details of your card’s extended warranty policy. The Citi Double Cash card offers an extended warranty policy that can add up to two extra years to your manufacturer’s warranty, up to a total of seven years. Contact a Citi representative for more details on your card’s coverage. In addition, you will earn 1% cash back on all purchases at the time of the transaction, and an additional 1% when you pay for your purchases, for a total of up to 2% cash back. 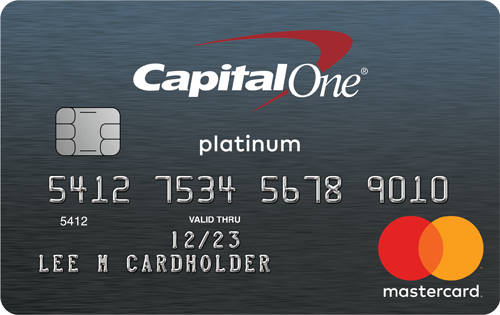 New cardholders also receive 18 months of 0% APR promotional financing on new purchases and balance transfers, with a 3% balance transfer fee. 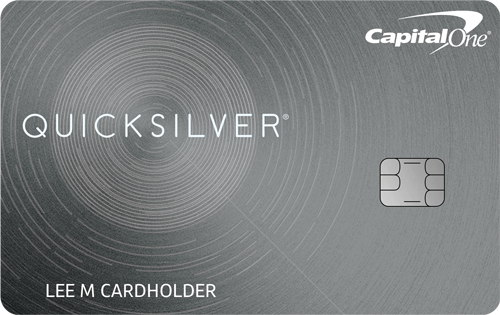 There is no annual fee for this card. 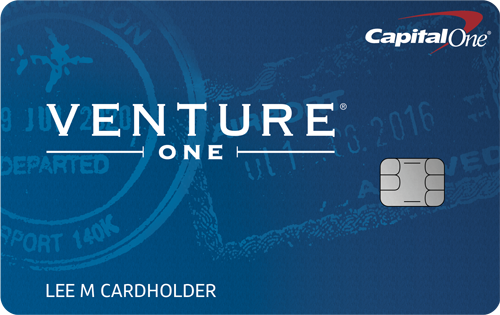 The Capital One Venture Rewards card offers extended warranty coverage as part of the Visa Signature program. The extended warranty protection program adds up to one additional year to eligible warranties of three years or less. The coverage has a limit of $10,000 per claim with a $50,000 maximum per cardholder. To file a claim, contact the benefits administrator at 800-397-9010. New cardholders receive 40,000 bonus miles after using their card to $3,000 within three months of account opening, and two miles per dollar spent on all purchases. Miles are worth one cent each as statement credits toward travel purchases including airfare, hotels, car rentals, and cruises. There is a $59 annual fee for this card that is waived the first year, and no foreign transaction fees.